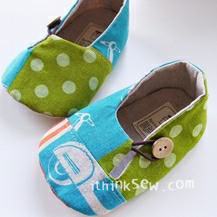 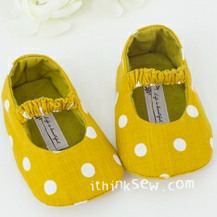 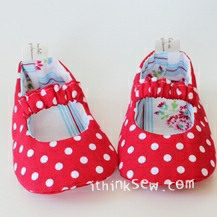 The Seraphina Baby Shoes is great when worn outdoors in the stroller during the warmer and sunnier weathers! 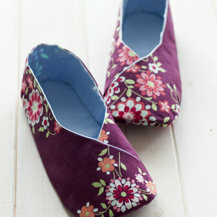 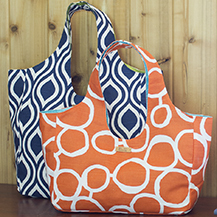 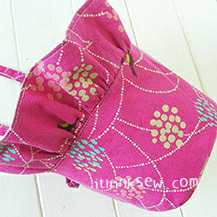 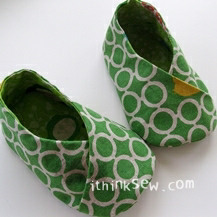 Using any type of fabrics will fit this pattern. 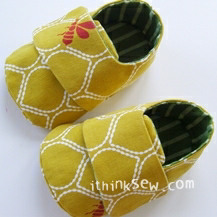 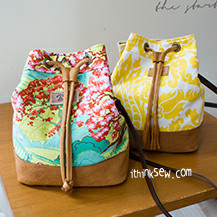 With the addition of a corsage, it give so ff an extra sunny summer look. 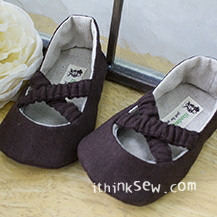 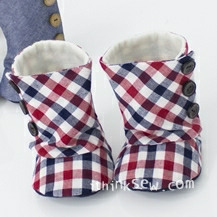 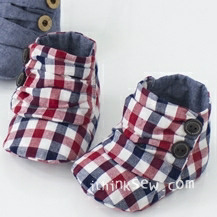 The Sereaphina Baby shoes gives an elegant a casual look that can make it fit to any clothing. 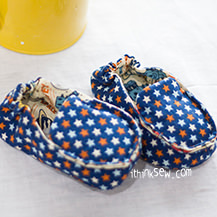 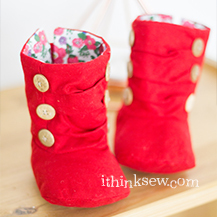 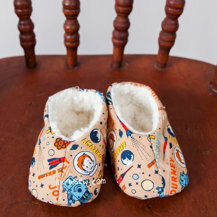 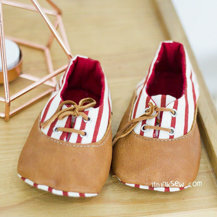 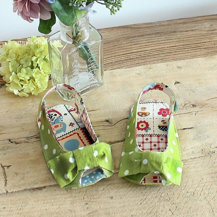 As a result, these baby shoes make superb presents - not just for moms with babies or moms-to-be, but for anyone to use as a charming collector's piece and decoration. 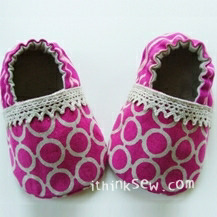 It would be perfect for a gift at a baby showers as well!